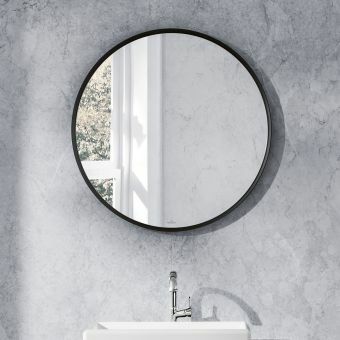 Villeroy and Boch Antheus Round MirrorFrom £864.00 inc.VATStunning round contemporary mirror in Black ash or American walnut - RedDot award winning range! 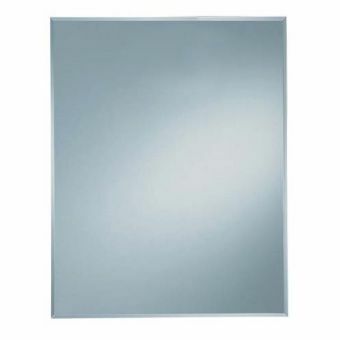 VitrA Capricorn 55cm Mirror£78.00 inc.VATRRP: £120.00 (Save 35%)55cm wide, 70cm tall bathroom mirror. 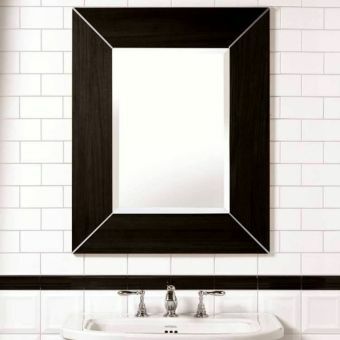 Wall mounted, simple and modern rectangular bathroom mirror. 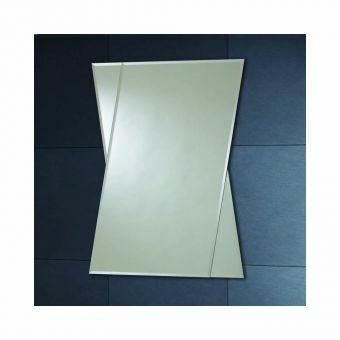 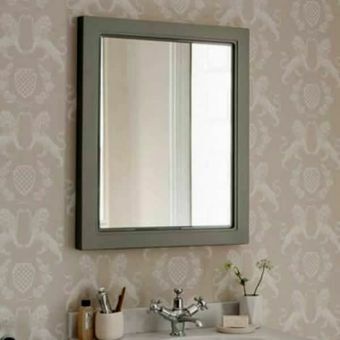 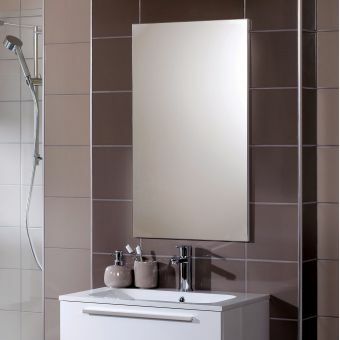 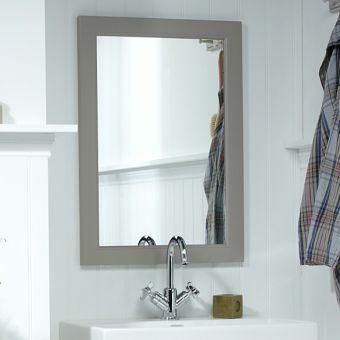 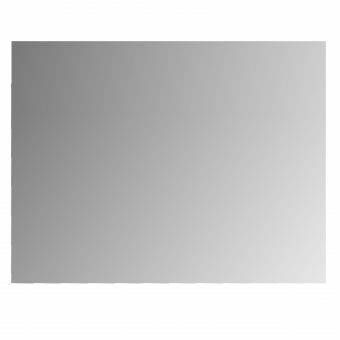 VitrA Classic MirrorFrom £80.60 inc.VATRRP: £124.00 (Save 35%)Choose from 4 sizes: 60, 80, 100 or 1200cm wide. 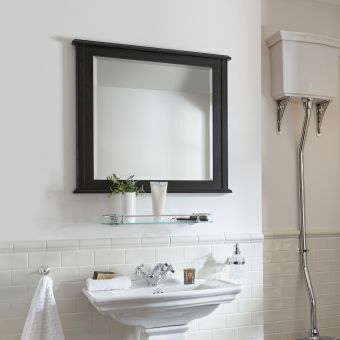 Wall mounted, 70cm tall, includes fixings. 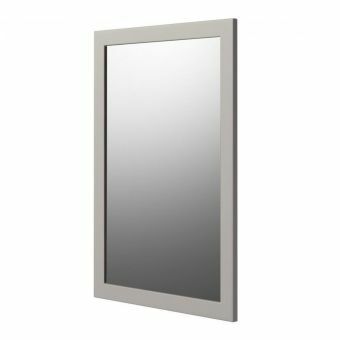 Free DeliveryImperial Rebecca MirrorsFrom £348.00 inc.VATRRP: £435.00 (Save 20%)Bevelled edge mirrored glass, 850mm high choose from 10 colours! 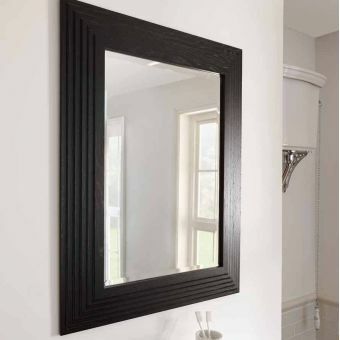 Free DeliveryImperial Thurlestone MirrorFrom £216.00 inc.VATRRP: £270.00 (Save 20%)Solid wood available in Oak or Wenge finishes. 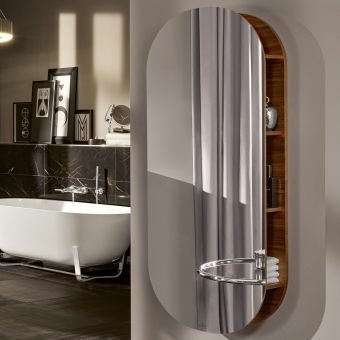 Villeroy and Boch Antheus Mirror with ShelvesFrom £1380.00 inc.VATWall mounted mirror with clever hidden storage shelves behind the mirror, 1400mm tall in 2 colours Black or Walnut. 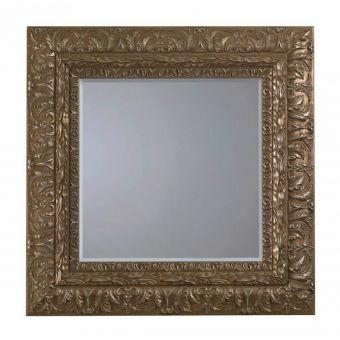 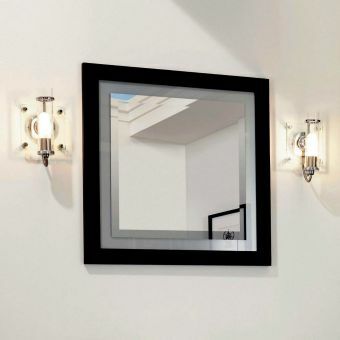 Free DeliveryImperial Westminster Gallery MirrorsFrom £256.00 inc.VATRRP: £320.00 (Save 20%)Customise your mirror: white, wenge or natural oak frames. 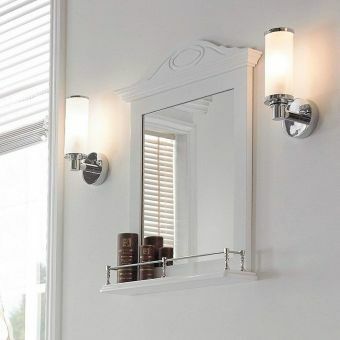 Chrome, Antique Gold or Polished Nickel rails. 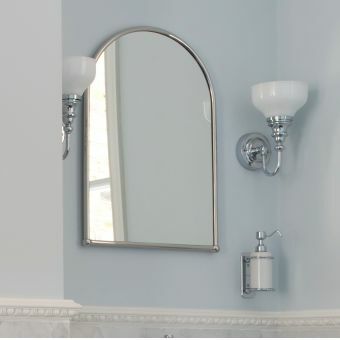 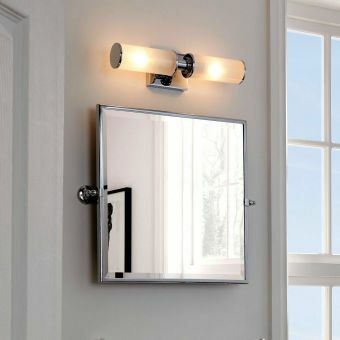 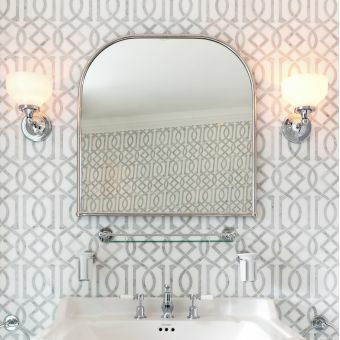 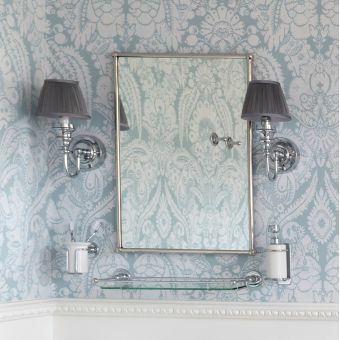 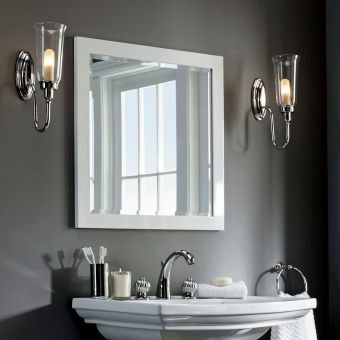 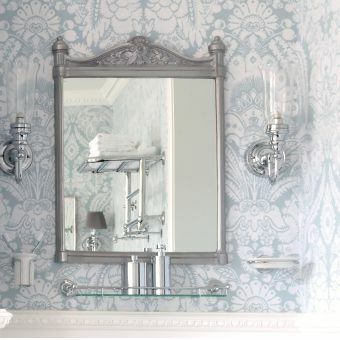 These mirrors are just what you need in your bathroom, but if you will be shaving in this mirror, or applying makeup you may wish to have an illuminated bathroom mirror instead.